Born in Los Angeles, California, in 1973 as Suzana Drobnjakovic, Sasha Alexander graduated from the University of Southern California’s School of Cinema-Television. During her college days, she was a member of Kappa Alpha Theta sorority. She began acting while she was in seventh grade, performing in various Shakespeare festivals and summer scenes. For a while, she pursued her dream of becoming an Olympic skater, but due to a knee injury, she had to abandon it. After graduating from college, she landed a lead role of Jesse Presser in Wasteland. 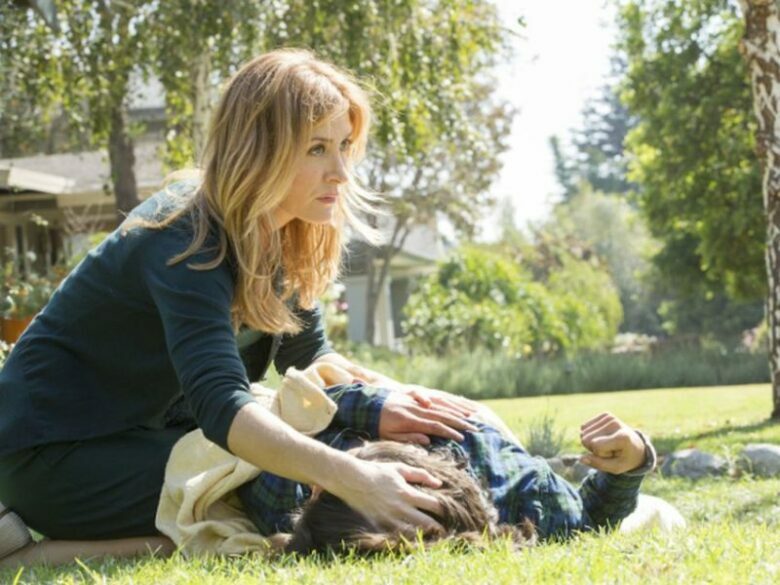 The series was canceled after just one season and Sasha become unemployed. Her real breakthrough came when she was cast as Gretchen Witter in the fourth season of Dawson Creek. The success led to more roles, both on TV and in films. She appeared in CSI, Friends, Gregg the Bunny and played roles in movies All over Guy and Lucky 13. In 2003, she was offered a role that defined her career, that of Special Agent Cathleen Todd in the new CBS series called NCIS. This was the first show she stayed on for more than a year. In total, she appeared in 49 episodes and when her character was killed in 2005, there was an uproar among the fans. In 2006, she played Melissa Meade in Mission: Impossible III, alongside Tom Cruise. In 2018, she landed a role in Law & Order: SVU as Anna Mill. Sasha Alexander was married twice. In 1999, she married Luka Pecel, but that marriage was annulled. In 2007, she said yes again, this time to director Edoardo Ponti. The couple has two children, daughter Lucia born in 2006 and son Leonardo, born in 2010. Sasha Alexander estimated net worth is around $260 million. Most of it came from her acting career, which is still going strong, but a significant chunk of her fortune comes from the investments she made in real estates all over Los Angeles.